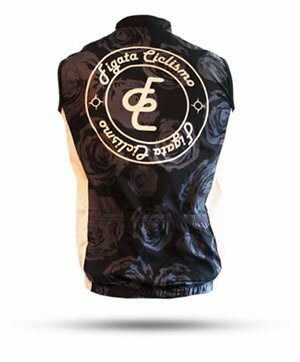 Figata Ciclismo is a premium cycling brand with a philosophy to create beautiful clothing for the discerning cyclist. Based out of the beautiful Danish Capital, Copenhagen, Figata Ciclismo is a small brand with big ambitions. 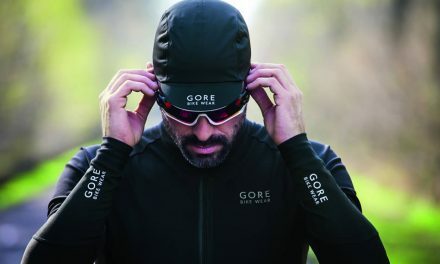 Its core aim is to produce beautifully designed cycling clothing which both looks good and feels good, and from what we’ve seen so far, they’ve made a pretty good start. So, why figata ciclismo? 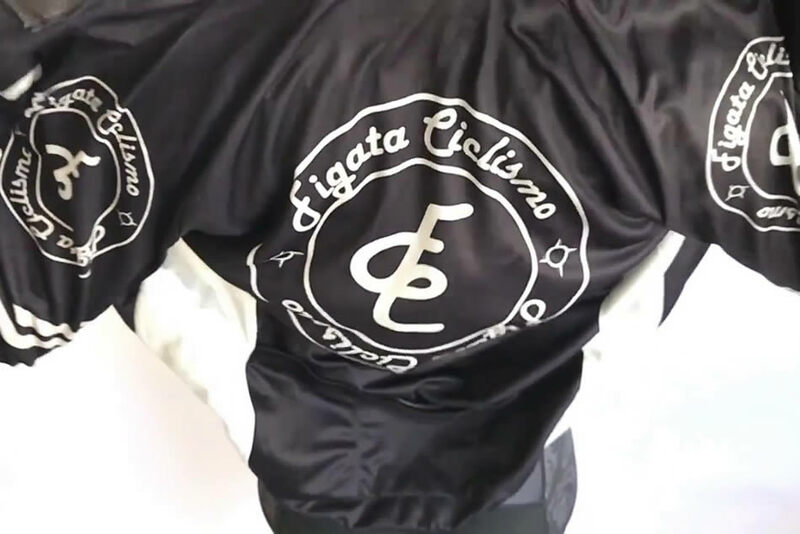 It loosely translates from Italian as cool (figata) cycling (ciclismo) which is both a reference to feeling cool when cycling and the fashionable aspect of modern parlance. It sounds so much better in Italian! The basic idea behind Figata Ciclismo grew out the pure frustration felt by the founder, Anders Berendt, at the lack of selection of premium cycling clothing on the market. He needed professional looking kit with all the accessories needed by a serious rider. As a professional cyclist, Anders was used to getting a full collection of matching cycling clothes each year, including shorts, jerseys, sleeves, knee warmers (it’s cold in Denmark), leg warmers (really cold) and water bottles. But after his career had finished, he didn’t find any cycling clothing which could fulfill his needs. Out of frustration, came the idea behind Figata Ciclismo cycle clothing. Anders lofty ambition is for Figata Ciclismo to be the best looking cycling clothing and eventually to become the best cycling performance wear in the world. That level of ambition is what drove Anders in his early career as a professional cyclist and he’ll need to deliver something special to surpass the likes of Gore Bike Wear, Rapha, Castelli et al. Anders Berendt is the founder of Figata Ciclismo. He was an up and coming rider that had a contract with the Danish GLS Team. He won the National Youth Championship five times and was a stage race specialist due to his time trial skills, he was pretty good in the mountains too. Unfortunately after his best season as a U19 Junior in 2004 a knee injury started to disrupt his performance. The injury came from a crash on a downhill in Monte Serra, Italy, and affected him for a further two seasons. At the Junior World Championship Time Trials in 2004, Anders finished 7th. He was unbeaten in time trials on the Danish roads, which secured him the U19 Danish National Championship. In 2005, Anders was about to reach his most important result as a rookie U23 rider at the Giro Della Toscana stage race for U25s. At the final mountain stage he had a lead of over 3 minutes on the other climbers, including the likes of Roman Kreuziger, Eros Capecchi and Ricardo Ricco. The Dane also led the young rider competition and the King of the Mountain jersey. Unfortunately, the efforts required to maintain this level of performance was too much for his injured knee and he retired from racing and life as a pro-rider. Giro Della Toscana was the last great memory from 12 years of racing. After his cycling career, Anders studied design & business, becoming a qualified Design Technologist in 2014. His background as a professional cyclist, coupled with his design and technology skills, are the foundations to Figata Ciclismo and the aim to create the world’s best cycling clothes. The Company is very much a family entity, as Anders works closely with his Sister, Line Berendt, to design technologically performing fabrics that look pretty good too. Line studied Fashion Design at The Royal Danish Academy of Fine Arts and has already put her academic studies into good use by creating quality fabrics and designs. 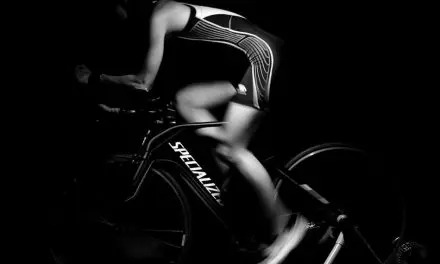 In addition to the Berendt siblings, Thomas Smith, a Danish businessman, cyclist and triathlon enthusiast has also invested in Figata Ciclismo. This initial investment helped to fund the first two collections for both men and women. 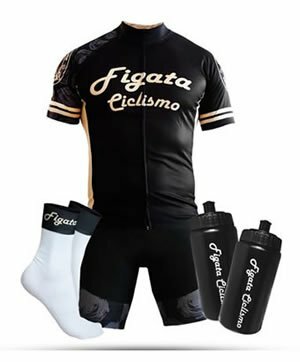 For now, Figata Ciclismo is only being sold online through their webshop, which gives the company a big advantage to deliver a lower priced product to customers with a high quality. Their webshop can be found at www.figataciclismo.com or by clicking on that link. Figata Ciclismo is working with factories in Italy, Latvia, Netherland and China to produce quality fabrics that are tested to a high standard before being released to the consumer. a sin that China has got the reputation they have in the garment and fashion industry. China provides some unique opportunities for Figata Ciclismo’s design process, where the company can be creative and do everything exactly as they want. Anders explains, “It is not any manufactures fault that a product is bad made. It’s all about the design process and product documentation send to the factory. A designer will make sure a factory will produce the product in the right way. At Figata Ciclismo we design everything from top to bottom, and don’t abdicate the responsibility of designing our products. Figata Ciclismo has had some challenges in the European market where it can be difficult for a startup company to start from scratch and be innovative. Figata Ciclismo’s partner in China import their technology from Japan, who are one of the leaders in fabric technology. Chinese business collaborations are very important for Figata Ciclismo and much of their cycling clothing range is handmade. Figata also work with European factories will continue to do so. This combination of partners ensures that quality and design remain at the heart of the Company philosophy. Like many new companies, Figata Ciclismo has a lot of ideas to grow their business. The company want to be innovative and in front of the industry but they are also realistic. In 2016 Figata Ciclismo have their main focus on the look and feel of the clothing. The company believe that they can create a look that will attract customers and get attention from the cycling industry. 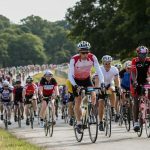 As they start to establish themselves, they plan to engage closely with cyclists and the cycling community to develop their future collections in close collaboration with their supporters and cycling enthusiasts. Sometimes, it’s the small things that matter and the experience gained from his cycling days has helped shape one small change to the way Figata Ciclismo do their product labels. There are already a handful of improvements in the pipeline for the next product launch but Anders is keeping that a tightly held secret. I guess we’ll just have to wait and see. One thing is for certain, Figata Ciclismo mean business. 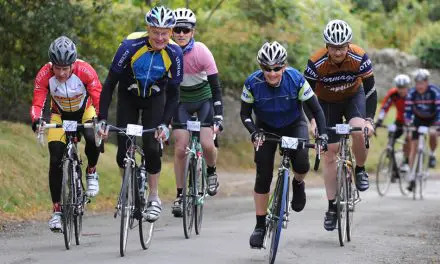 PreviousDoes Cycling Increase the Risk of Prostate Cancer?